Is Personal Development For Me? Introduction to NLP. 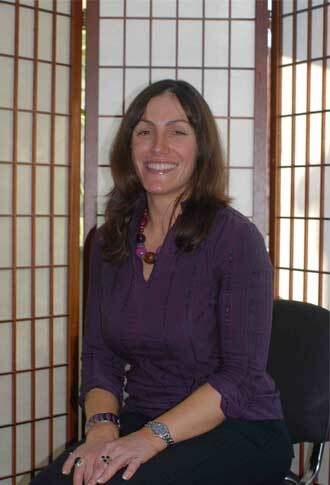 Our introduction to NLP course with Claire Hegarty will give you an introduction of what NLP has to offer. The NLP introduction course will introduce you to the powerful skills of Neuro-Linguistic Programming and how individuals are using NLP to deliver positive personal and business outcomes. Why attend our introduction to NLP Course? Whether in business or personal life, you are always communicating with someone. Now you can get the results you want using Neuro-lingustic programming (NLP). NLP is a toolset of techniques which greatly enhance your personal communication and influencing skills. You’ll learn a range of skills, which will enable you to understand yourself and others, in meetings, family situations, negotiations; in fact all areas of your business and personal life. Who should attend our Introduction to Neuro Linguistic Programming Course? Are you looking for a change in career? Maybe a new relationship is on the cards? Would you like to be able to get fit, healthy and maintain a body weight as this hasn’t always been easy from approaches in the past? Maybe you would like a whole new life and even a new YOU? Maybe you have already started reading and learning NLP and want to take your skills to the next level? Are you feeling stuck in a rut and not quite sure really which way to turn? No matter where you are now and even if you are not sure where you want to be, NLP is a model of how to achieve excellence in all areas of your life so come along to our one day events to find out and experience how NLP can be the key to the true you! What will you learn and experience on our Introduction to Neuro Linguistic Programming Course? Claire will be your lead trainer, Claire has a BSc with honours in Chemistry and is also a Certified Trainer of NLP, Certified Trainer of Master Time Line Therapy ®, Certified Trainer of Hypnotherapy, Certified NLP Coach, Trainer and Certified Trainer of Creating Your Future Coaching Processes ®. She has been applying these skills in the field of personal development for the past 13 years working with individuals and groups to assist people in living their true potential and also training those during her certification trainings who also want to be able to assist others in doing the same. What would happen if I attend the Introduction To NLP Course? © Claire Hegarty UK HYPNOTHERAPY. All Rights Reserved.